Dr. 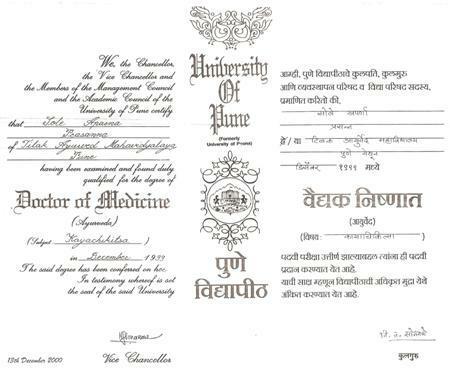 Sole received a Bachelors of Ayurvedic Medicine and Surgery (B.A.M.S.) 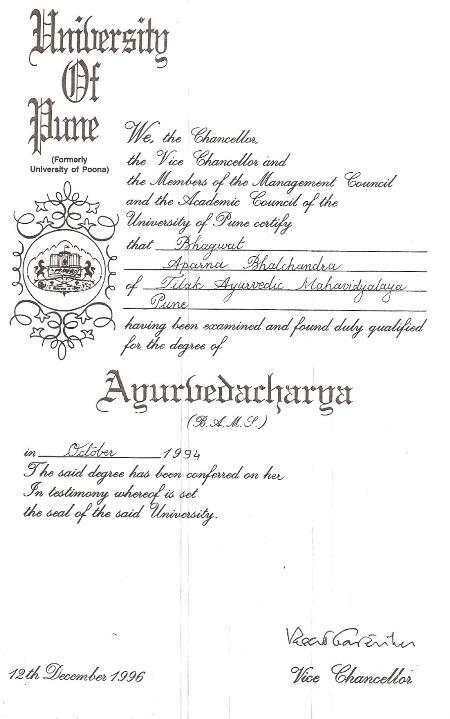 from the University of Pune in 1994 and a Doctor of Medicine (M.D.) 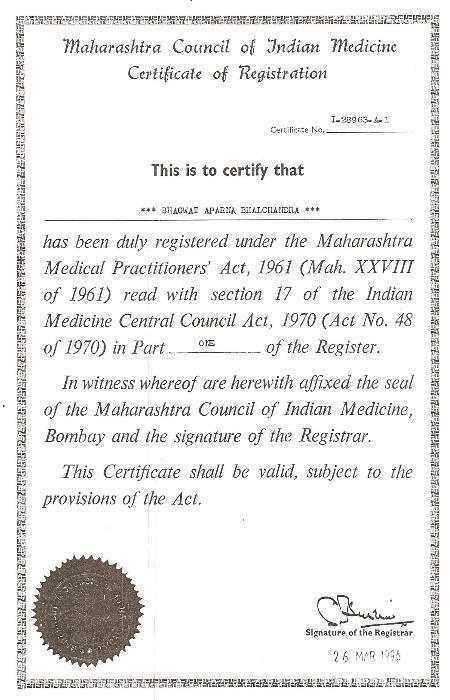 specializing in Kayachikitsa (Internal Medicine) from University of Pune in 1999. She is currently working towards a PhD in Kayachikitsa at the University of Pune. Dr. Sole has been teaching courses in Kayachikitsa and Panchakarma at Maharashtra University of Health Sciences and University of Pune since 2003. 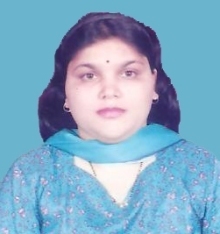 She as served as a Medical Officer in the Department of Yoga at Tarachand Ramnath Charitable Ayurvedic Hospital (Pune) since 2002. Dr. Sole is also an Examiner for the final Medical Degree test in the fields of Kayachikitsa and Pankarma for University of Pune and Rajiv Gandhi University of Health Sciences (Bangalore).